Apple Lets Users Download Data With One Click. Apple will offer users in May the option to download their data with one click. Users can thus see what data the tech company collects about them. The method is initially available for countries in Europe, reports USA Today. The technique will also be sent to the United States later this year. Users can now also request from Apple what data the tech company has about them, but they have to fill in a form for that now. It usually takes a few days before a user gets his data. New privacy rules will come into effect on 25 May in Europe. Businesses and authorities must provide users with more insight into what data they collect from their users. 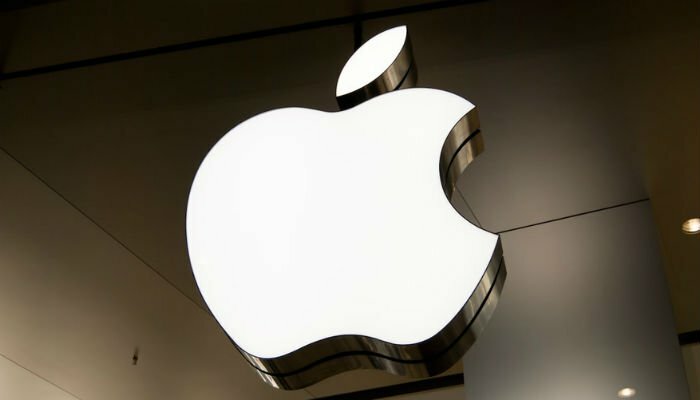 Apple will announce more on the changes that the company will make in the run-up to the new European privacy regulations on 16 May. A USA Today reporter asked Apple what data the company collected about him. From this, he received information about his music and apps downloaded from iTunes. The e-mail address and home address of the journalist were also known to Apple. Furthermore, the company collected so-called metadata: data that says something about the use of specific services. For example, it was the time when the journalist backed up his iPhone and when he uploaded photos to the iCloud service.